← The List is live! Get your scorecards and pencils ready to take a swing at RSD2018 at Dave’s Records! 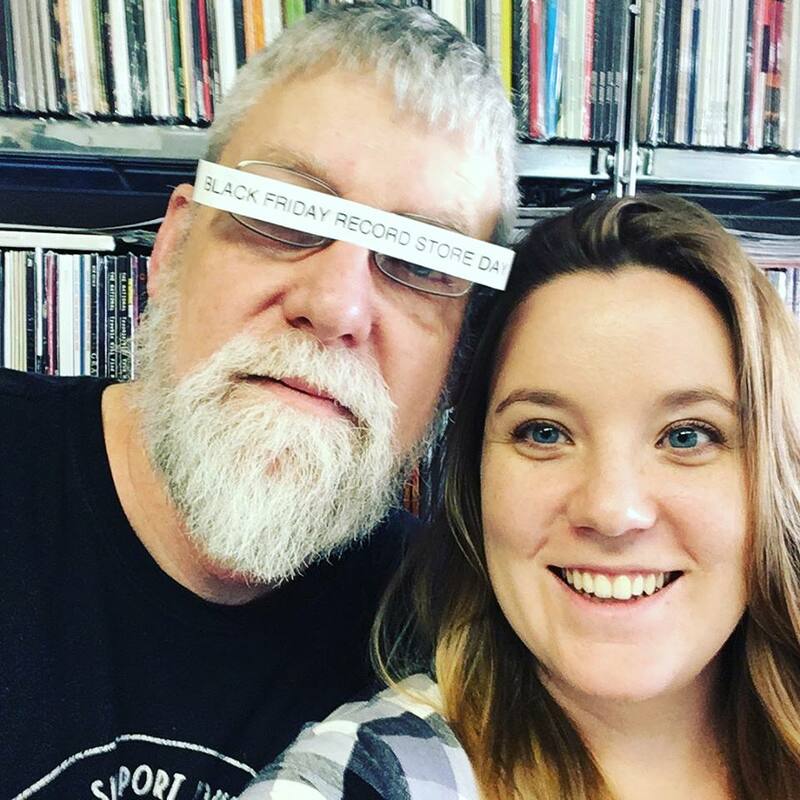 We will NOT have any of the Black Friday Record Store Day releases on FRIDAY! We WILL have a scaled back portion of the special releases on SATURDAY! Do NOT line up early on Black Friday November 23. Please! If you show up early there will be a sign in case you didn’t see this. We do not want to disappoint anyone. We WILL have a SALE on Black Friday of 50% OFF all USED LP’s and 45’s. Also take an additional 50% OFF all the Sale and Markdown LP’s and 45’s. So hit us up after you shopped elsewhere. We will be calling Saturday-2ND CHANCE SATURDAY (others may call it Small Business Saturday but we will refrain from using that moniker because we don’t feel small). If you missed out on some items on Black Friday at other stores or couldn’t get out on Friday. Do it leisurely with us on Saturday and maybe grab some gems. I’ll post a list on Friday of the items we did manage to snag and you can hopefully fill in your list without hitting the internet. There will be no limit on numbers so grab what you want for you and a friend. Items will be at counter but if there is no rush early, they will be in the racks in a Black Friday RSD section. We will be back to normal procedure on regular Record Store Day on the third Saturday in April but this Black Friday I couldn’t get it together for Black Friday. Enjoy the Sale on Black Friday & on 2ND CHANCE SATURDAY. This entry was posted in Black Friday record store day, RECORD STORE DAY, VINYL. Bookmark the permalink.